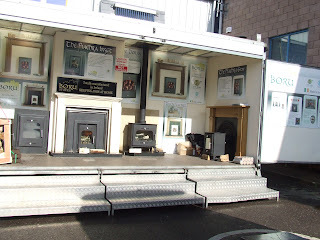 We are just back from the ploughing championships where we had the Boru Stoves road show. 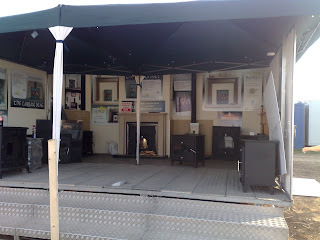 Thousands of people voiced there opinions and saw the Boru range on live display. We thought this would be the best place to launch the new Carraig Mor 30kw boiler with enough output to heat up to 20 single radiators and the hot water we also launched a new range of Boru accessories including log holders canopies and plynths. Look out for the Boru road show coming to a town near you soon!! 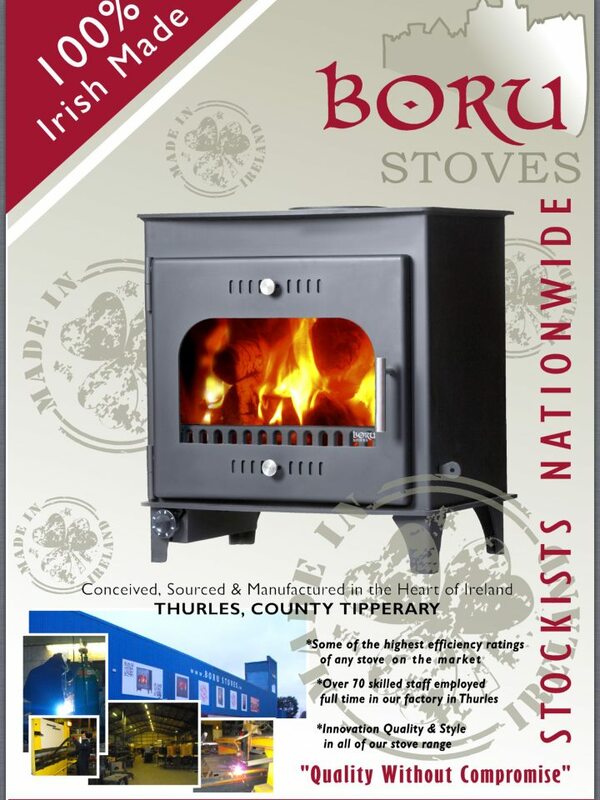 Boru Stoves ploughing the road to success in Ireland and supporting Irish jobs.